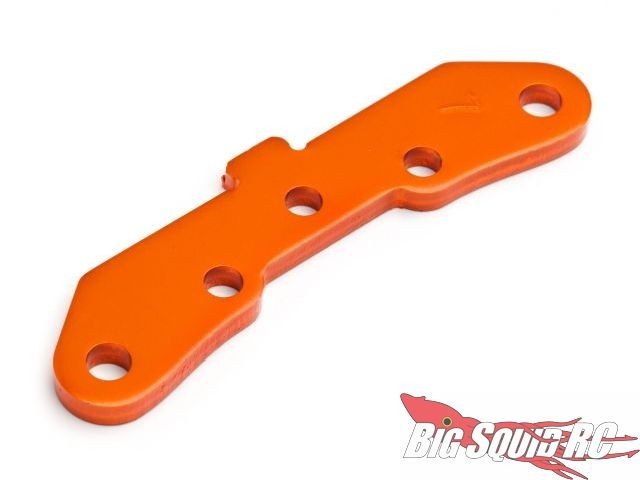 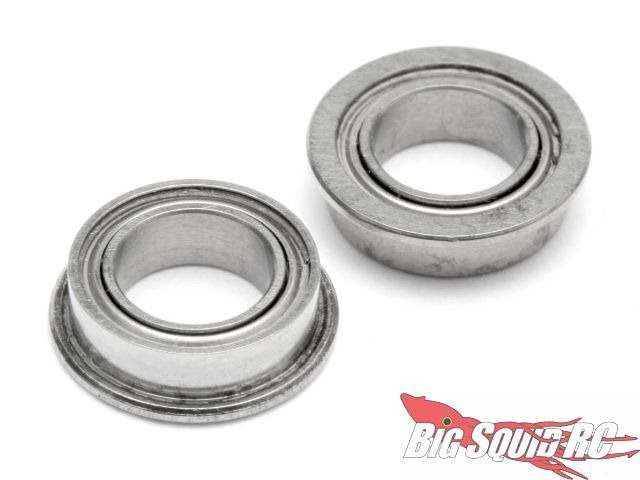 HPI Releases new options parts for the Trophy Series « Big Squid RC – RC Car and Truck News, Reviews, Videos, and More! 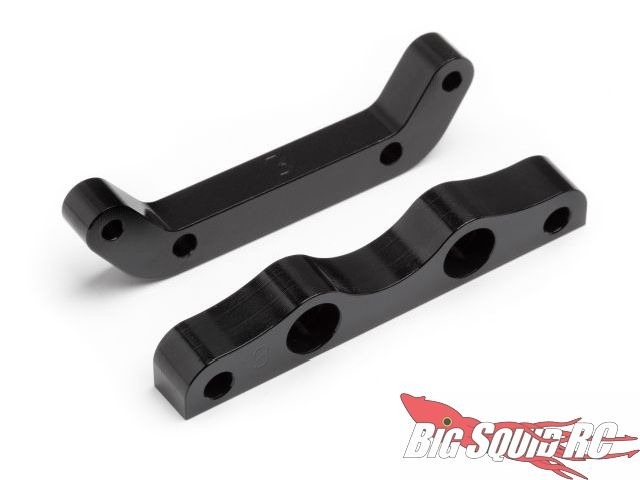 HPI Racing has released some new option parts for the Trophy buggy and truggy. 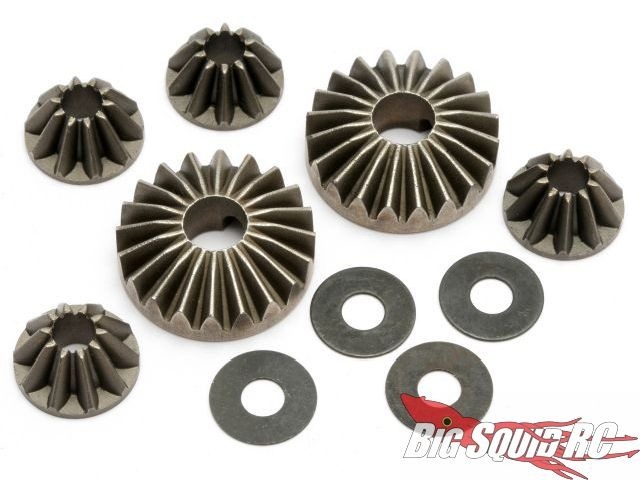 A hard differential gear set for the 3.5 buggy. 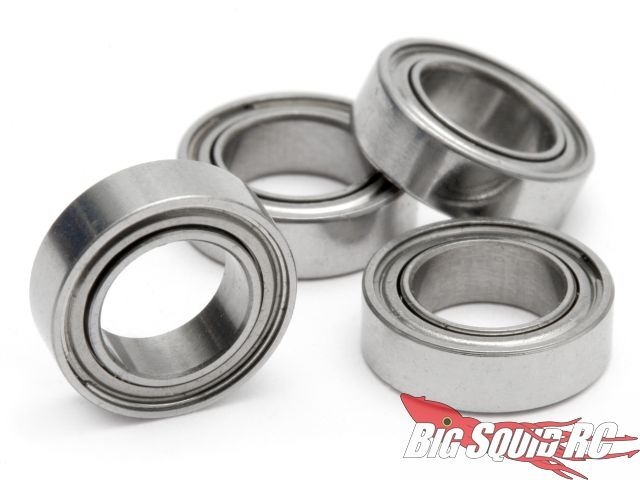 The rest are for the 3.5 buggy and 4.6 truggy. 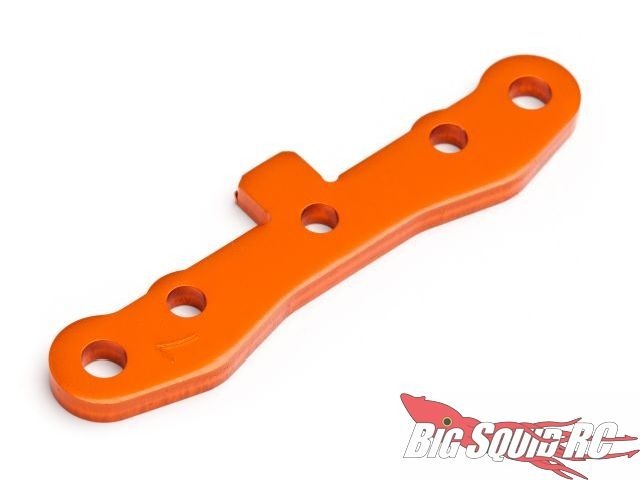 Upgrade the plastic busing in your brakes with new ball bearings, sealed bearings for the steering, front and rear orange aluminum suspension holders, aluminum steering arms, and 0 or 3 degree aluminum suspension holders. 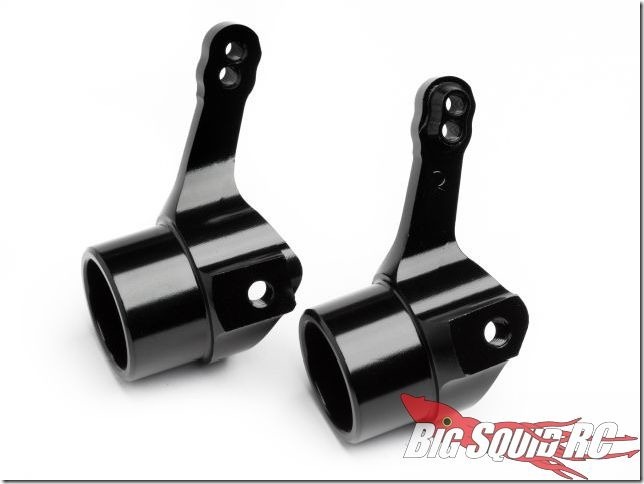 Check out HPI’s website under new products for part #’s and pricing.